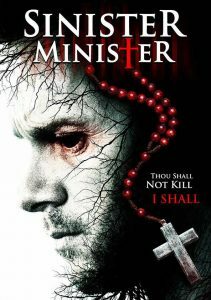 SINISTER MINISTER (Directed by Jose Montesinos) was in the top 10 broadcasts Memorial Day weekend & Twitter trended at #11. 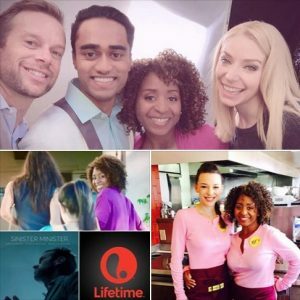 Spend your weekend with our crew if you don’t have anything else to do. 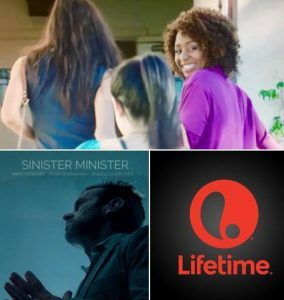 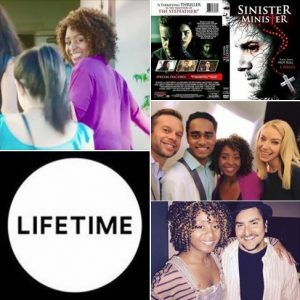 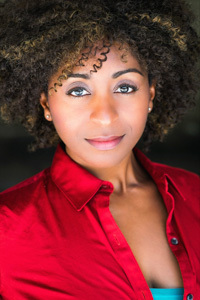 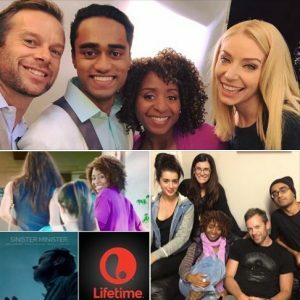 #RhymingPromos #SinisterMinister on TONIGHT (SAT, 7.29) 6/5c via #Lifetime for your viewing pleasure!